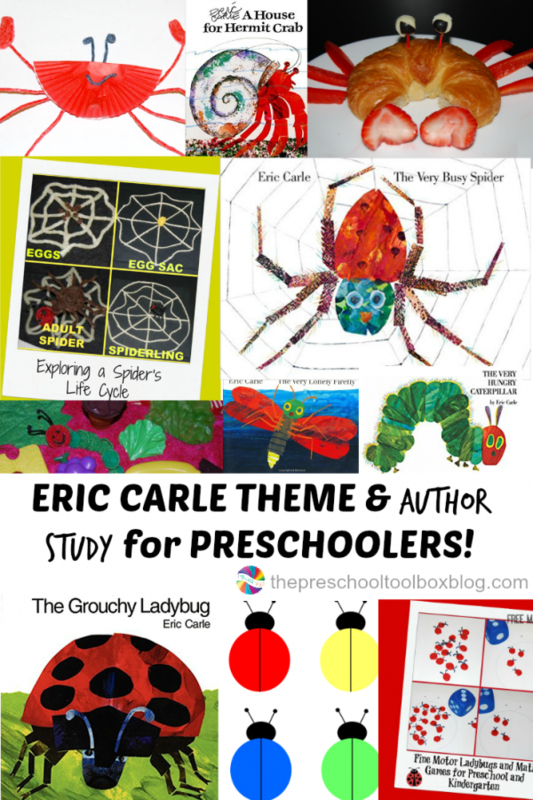 Laura Numeroff Author Study and Activities for Preschool! Laura Numeroff is a celebrated author of delightful books for preschoolers. 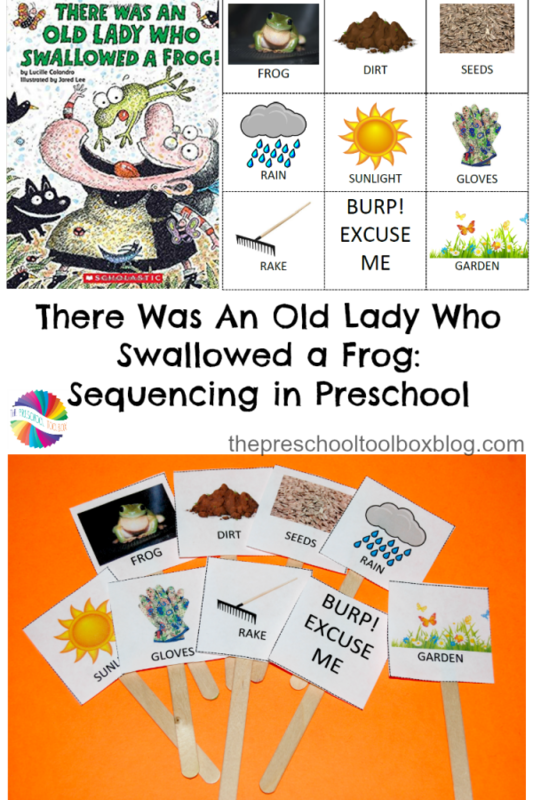 While there are many books in the Laura Numeroff series, author studies in preschool do not have to include each title. Choosing even a few book titles from an author to explore will engage your preschoolers in early literacy and playful learning. 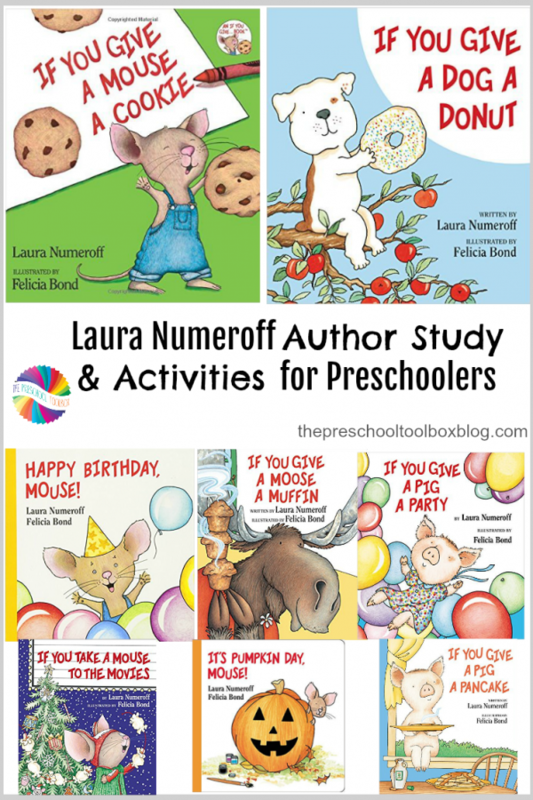 We invite you to join our own preschoolers in a Laura Numeroff author study … [Read more...] about Laura Numeroff Author Study and Activities for Preschool!